December « 2009 « Paul Shih – Toy Designer, Illustrator & Artist. For 1 week ONLY! 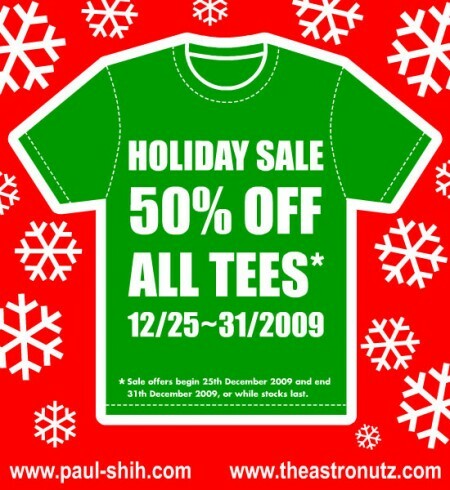 you can get any t-shirts from me at 50% OFF! that’s right, go grab some tees from my online shop and also ASTRONUTZ shop! 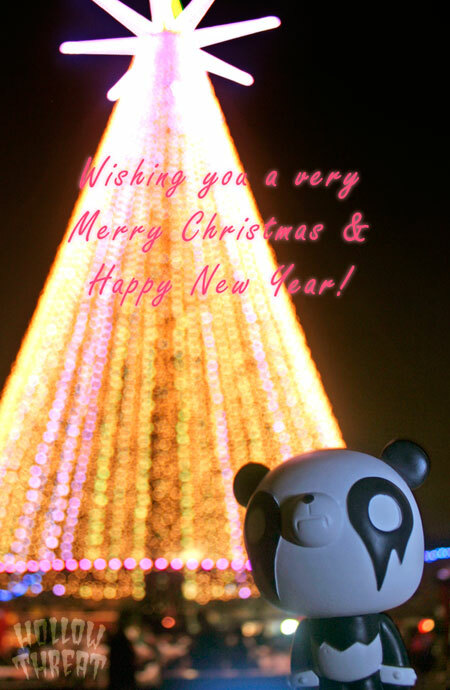 sale starting on christmas day & ends 31st Dec!! Hollow Threat skins launched today! 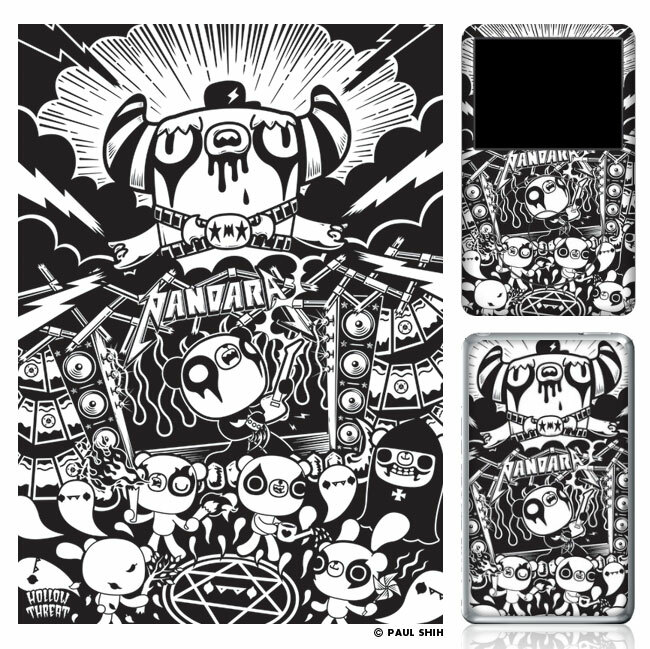 It’s time to pimp your ipod, iphones or laptops! You can get them from Infectious! also did an interview on Infectious, learn more about Hollow Threat & my ugly truth from this Infectious interview! Posted in OTHER | Comments Off on I Need You! 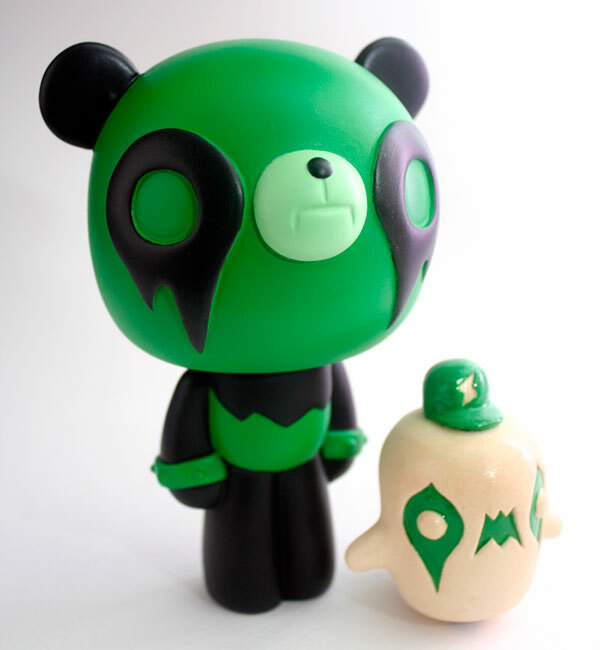 above is a very special Green PANDARA(i call it watermelon edition) i just finished, no its not an upcoming colorway, its a one off commission piece, thought it look good next to Metal Spirit for a little photo, thanks Chris!